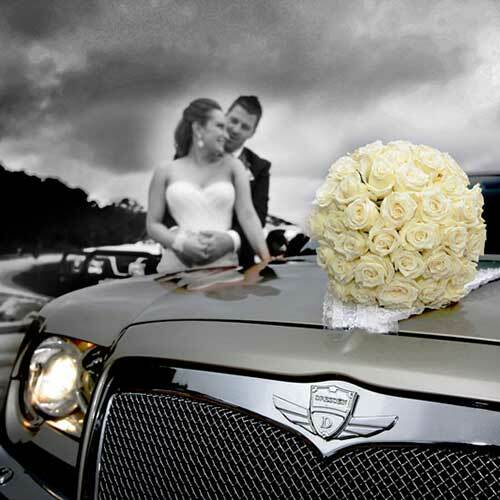 This 11 seater Chrysler 300C Limousine boasts bespoke beauty with its amazing Champagne Silver paint job, exclusive to us. 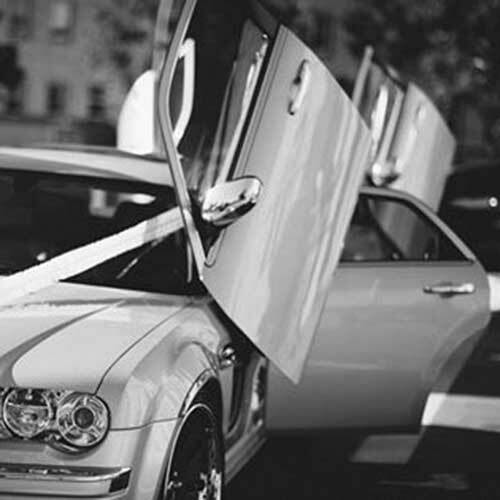 Its unique elegance will be a welcome addition to any event and is a popular alternative to the ‘Pure White’ for wedding celebrations. As always the luxurious trimmings are exclusive to Lavish Limousines and cant be found anywhere else in Australia. 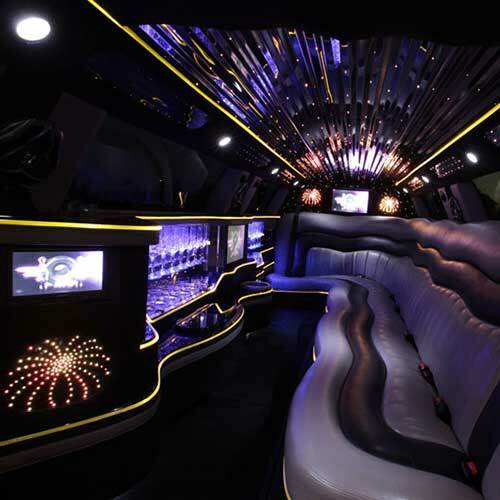 If you want to feel like royalty, this is the limousine for you.